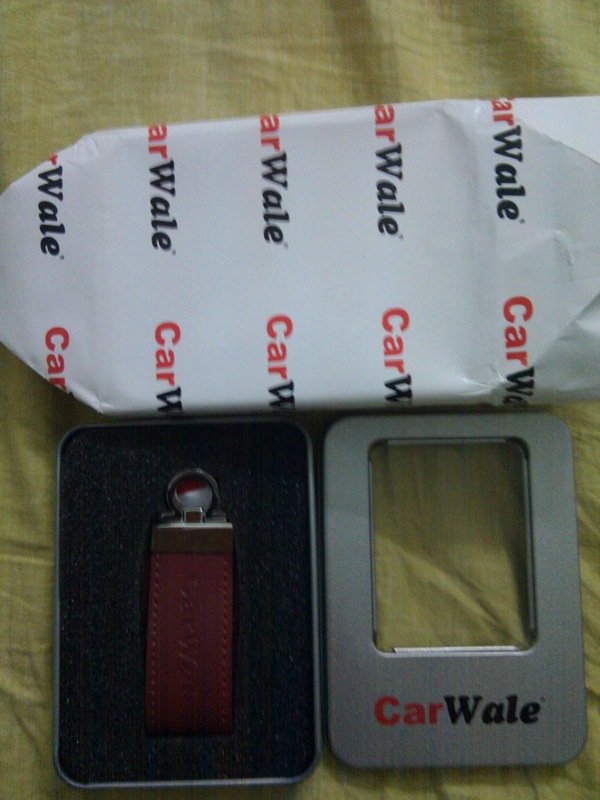 CarWale is one of the best websites which regularly holds contests and I always try to participate in them. I have been lucky with them many times and keeps getting goodies from them. The very first time I won with them on facebook, I received these paper coasters from them way back in 2010. Again that year, I received a 2GB pen drive in the form of Car from them, which I still use. The quality of their goodies is awesome. Last year I won this 4gb Pen drive from them. Loved the shape of this pendrive. Thanks a lot Carwale! In their recent very big contest, I was unable to win anything....may be my choices didn't match up with the winning Cars in their awards night.